You know how you can draw trendlines on a price chart, and get an idea of the limits on where the price will go, unless it breaks out? There’s a much more useful tool than that, and it’s dynamic, opening up when it needs to, and closing down when the action is more contained. It’s called the Bollinger Band indicator, and when you look at it on a chart you will be impressed by how it embraces the price action. The Bollinger Band indicator consists of three lines. 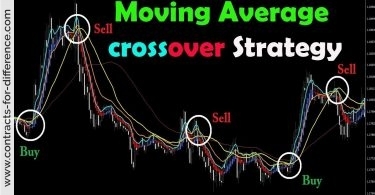 It’s usually drawn as a 20 day simple moving average of the closing price, with a line on each side. The distance the side lines are from the moving average is a function of the volatility, or how much the price is varying. It is two standard deviations, where standard deviation is a statistical term that gauges the price fluctuations. The statisticians tell us that two standard deviations will capture 95% of the price movement. The side lines, or bands, come closer and go further away depending on the price action, and they manage to define much of the activity. For instance, when the price is in an uptrend, it seems to follow the upper band, just touching it, and this is a confirming continuation signal. When the price stops hugging the band, then the trend is weakening, and you should look for a retracement or even a reversal in the near future. Often the price will retreat to the centre line, the moving average, and run along that for a bit. If it drops to the lower half of the indicator, it’s a clear indication that you should watch for a reversal. If the lower line is broken, the reversal is confirmed. The dynamic width between the bands is also an indicator. You will find that the distance between them narrows sometimes, and this indicates that traders are becoming hesitant. The bands will squeeze together, then the price will break out, either reversing or surging forward, when the tension and pressure becomes too much to bear. You should always look for and expect a break out from a narrowing of the bands. 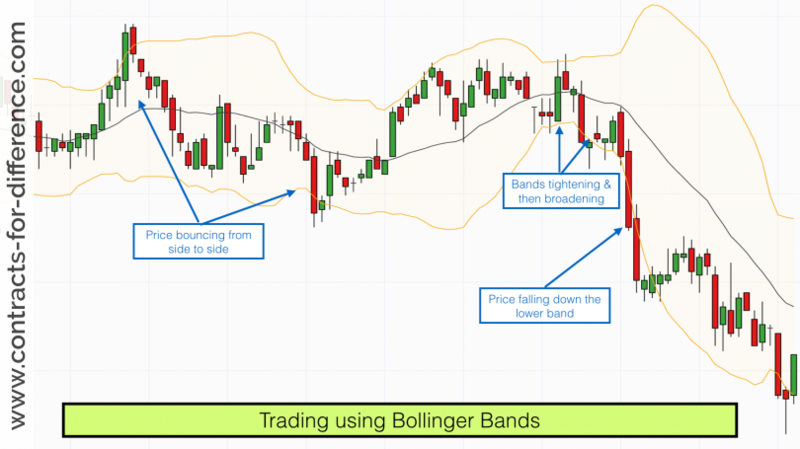 Your strategy to use Bollinger Bands should include watching the price running along the border for confirmation of a continued trend, and looking for a crossing from one side to the other to suggest a change of direction. Occasionally the price can swing across, only to come back again in a few more bars, and this is called a ‘head fake’. 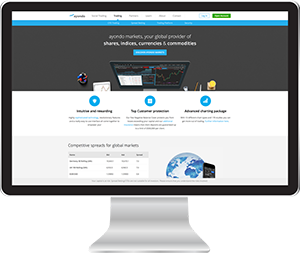 To guard against reacting too quickly, and risking getting a margin call on your CFD trade, you should be sure to look at other indications to see if they support the way the price is acting. Good indicators to use for confirmation are the Relative Strength Index (RSI) and the Moving Average Convergence/Divergence (MACD), as they are based on momentum and therefore are complementary to the Bollinger Bands which are based purely on the price levels. The Well-Wilder Relative Strength calculation solves this by averaging as opposed to simply adding the changes on ‘up’ day and ‘down’ days. The period is often taken as fourteen days. The average up move over the last fourteen days is compared to the average down move, and then converted to a standard scale, such as a percentage. The RSI will typically display a line that has an upper limit of 100 and a lower limit of zero and which fluctuates quite significantly between these two figures. Because they are averages, the RSI indicator will seldom reach the extremes, so any value above about 70% or below 30% is considered significant and these are considered the the key levels for buying and selling decisions. 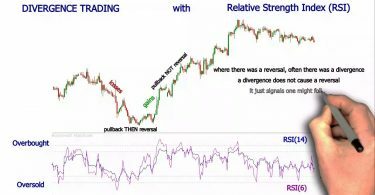 The strategies surrounding the RSI are similar to those applied with many other technical oscillators. 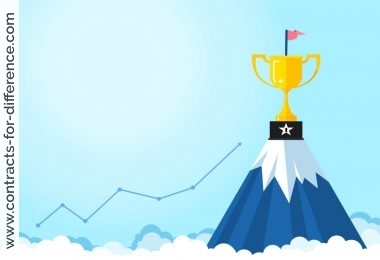 When the value is over 70%, the stock is considered overbought. Being overbought mean that there has been a rash of enthusiasm for buying the security, perhaps to the point of excess. The price reached may be high enough that some traders may be considering selling and taking a quick profit, which can cause a reversal, and one way to use the RSI is to automatically sell when the value gets that high. On the other hand, if the RSI gets down below 30% the stock may be oversold, which means that everyone who was interested in selling and getting out of their ownership position has done so. The corollary of this is that the stock is now relatively cheap, and this may indicate that it’s worth buying. 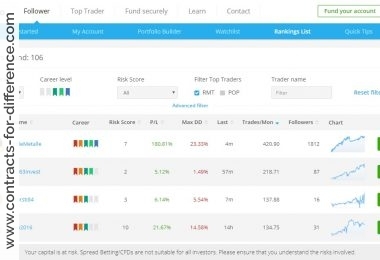 As with all technical indicators, it’s best to look for corroboration before basing a trade on these values, but they are at least an indication to look out for a tradable position. The other way to use a technical indicator is to look for periods when the oscillator is moving in the opposite direction to the price, and as stated above this is known as a divergence. It signals that the move is not continuing indefinitely. The price may still be going up, and appear to be in a good trend, but if the RSI starts falling it means that the trend may be ending soon, and it would not be a good time to go long. If you are used to using the momentum indicator for your signals, you may be pleasantly surprised by the performance of the Relative Strength Indicator. You will find that the RSI is much faster when signalling a change in the trend.